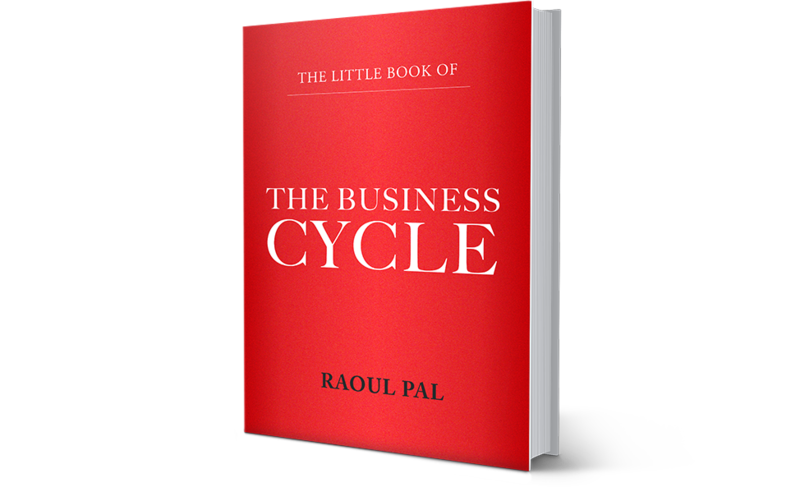 This book is gives you an overview on how Raoul Pal, Co-founder of RealVision.com and writer of The Global Macro Investor, assesses and identifies inflection points in the business cycle and accordingly advises his clients. You can use the business cycle for your own investment framework. Get the e-book FREE when you enter your email.